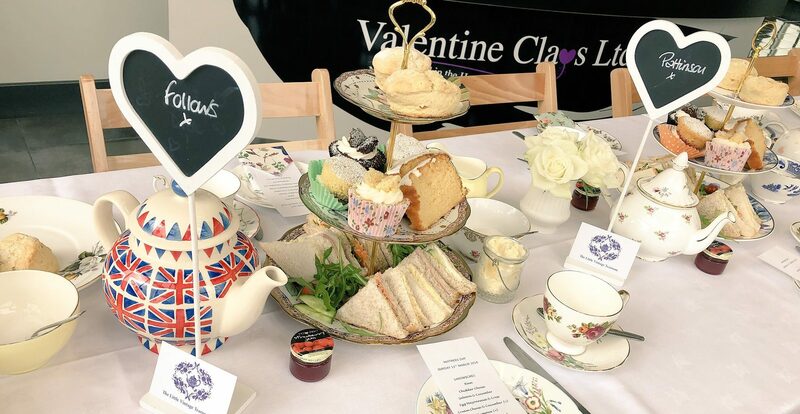 The perfect way to spoil any Mum this Mother’s Day with an afternoon spent learning to make Bone China Flowers and indulging in an afternoon tea treat. Bone China Flower making is a skill that is synonymous with the Stoke-on-Trent area and the ceramics industry. Rita Floyd, who has over 30 years’ experience, will help you to create your very own flowers using our very own flower clay which will then be fired as a special memento for any Mum to keep. 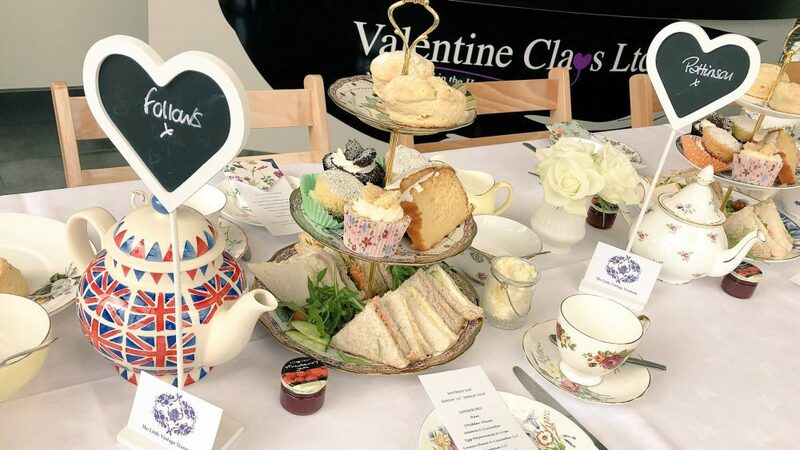 During the afternoon you will also enjoy a delicious afternoon tea of sandwiches, cakes, scones and a cup of tea. You will make several flowers during the experience and will be able to choose two flowers to be fired and can be collected at a later date. The price is £30 per person. Booking in advance is essential to avoid disappointment. Please note there are two sessions to choose from (12pm – 3pm or 2pm – 5pm) with a maximum of 30 places available per sitting. Please advise any dietary requirements at time of booking. Rita Floyd is master flower maker and has been making ceramic flowers since the early 1970’s when she left school at the age of 15 to go straight in to an apprenticeship at Longton pottery firm Adderleys. She has since dedicated a great deal of her time to teaching others this very unique skill.